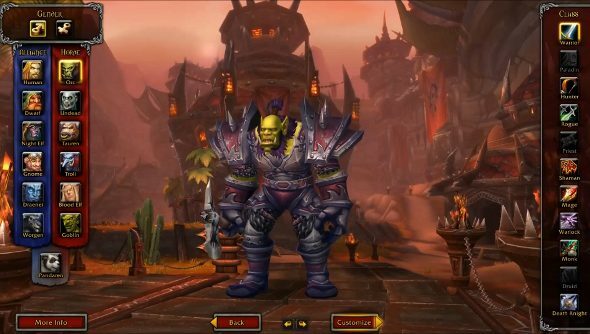 The pre-Warlords of Draenor patch hit World of Warcraft today, bringing with it new dungeons, graphics options and big changes to classes and races. But one of the most immediately noticeable changes is to the character models. I jumped in after a wee break to take a gander at how lovely everybody looks. Join me. You can browse the full patch notes here.